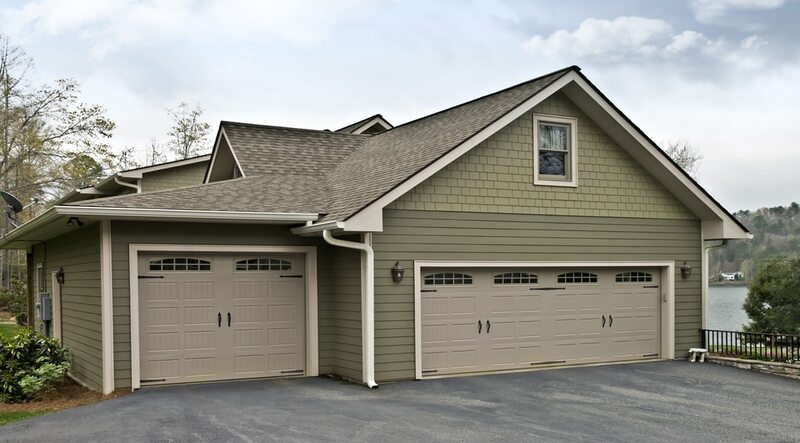 On a daily basis, garage doors are expected to function smoothly without a hitch. However, many times the constant usage over the years results in the wearing out of garage doors or possibly even breakage. When you encounter this type of situation, it is important to fix your garage door quickly and efficiently so that you may continue on with your busy day. Here at C&C Garage Doors and Openers, we are able to replace or repair damaged garage doors swiftly and efficiently within an affordable budget. For over 25 years, our experienced contractors have been happily serving to ensure the proper installation and reparation of garage doors to suit the aesthetic and functional demands of our customers. We make sure to supply quality materials from the most trusted brands such as Doorlink, Clopay, and CHI. Through these providers, a variety of garage doors personal to your taste is available to meet your desires with the dual purpose of functionality as well. Insulated doors mainly prove to maintain a higher temperature than colder outdoor temperatures, act as a buffer between hot environments and the indoors, ensure quieter operation while being used, and assure overall durability due to the polyurethane core. Storm ready doors are reinforced with metal bars that enable extra strength and protection to withstand harsh storm weathers. Automatic doors allow easy access and operation of your garage door. Oftentimes, keypads and openers are available to aid in this accessibility. 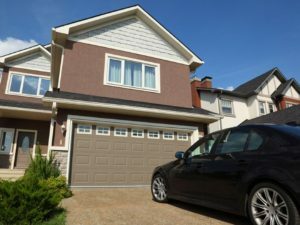 Throughout the endless days of opening and closing your garage door, a complication is sure to arise eventually. Whether that be a worn out spring or broken roller, we at C&C Garage Doors and Openers are prepared to service any difficulties you may encounter with your garage doors. We offer quick repairs on the day of the incident and provide truthful estimates detailing the overall price for the repair without any hidden fees. 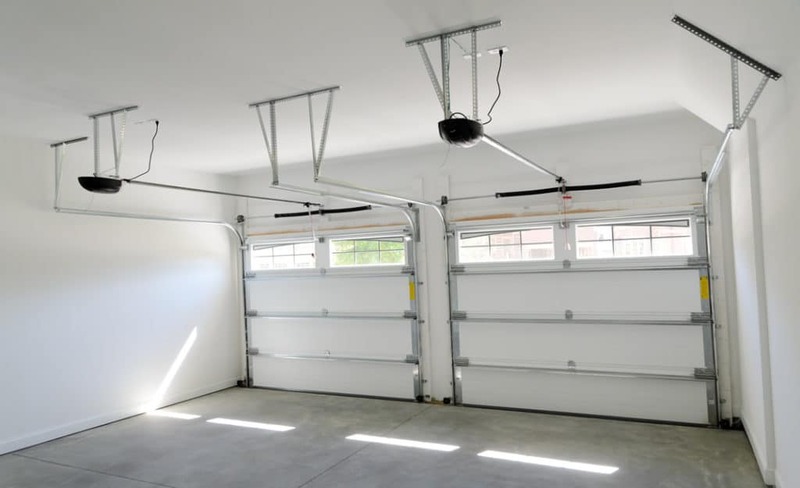 C&C Garage Doors and Openers offers repairs for rollers, drums, springs, cables, bearing plates, garage door openers, and many other components as well as general maintenance. This includes tightening nuts and bolts, lubricating the chain, and checking other elements of the door. Our technicians are specialized in diagnosing issues and solving them on site in an efficient manner to provide you with high-quality service and product. We make it a priority to service all customers within hours of their request, guaranteeing satisfaction every time. When it comes to garage doors, unlikely yet possible dangers may arise. To ensure maximum safety, heed the following directions. We can install or replace these garage door elements, and a whole lot more. Call us today at 706-974-4063 to schedule your garage door opener maintenance in Jefferson, GA with C&C Garage Doors Company. If it's been awhile since your garage doors have been given a little love, let the garage door pros at C & C come keep things running smoothly. Ask us about our garage door maintenance options. For more than 26 years, we've been helping homeowners just like you get the right garage door for your style and budget. Let us show you how good we are! Think of how often your garage doors go up and down. Over time, things can wear out. If your garage door is out of commission and you don’t know what a torsion spring does, you need to call C&C Garage Doors and Openers. Our service technicians are highly trained, and can quickly identify issues with your door’s springs. Over time, they can simply wear out, rust, break or become damaged, jeopardizing the entire operation of your home’s garage door. Have us look and recommend the appropriate garage repair or garage replacement solution to get your garage working again! C&C Garage Door Service will give you quality work at affordable prices, and supply all equipment for your repair or garage door replacement. Call C&C Garage Doors and Openers for help today. Keep Your Garage Functioning with Ease! There’s nothing more frustrating than spending time and money upgrading your home just to need repairs shortly after. 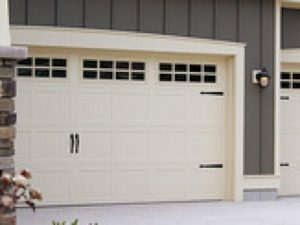 Ensure that your brand new garage door works like new for years to come by scheduling preventive maintenance through C&C Garage Doors and Openers in Jefferson, Georgia. Garage door maintenance is an important step in preventing unnecessary and costly garage door repairs. Work with C&C Garage Doors and Openers and we’ll ensure that your garage is working to its fullest potential. You can trust us with garage door maintenance procedures. Overhead door repairs and garage replacements are essential for any garage door damages that need to be addressed. Sometimes garage door systems are beyond repair so installing a new garage door would be a better option at times. 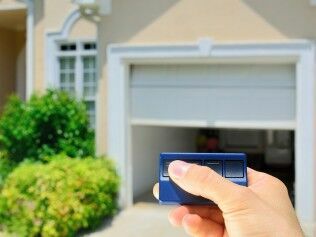 Every garage door opener needs a professional installation to that caters to Emergency garage repair services. Founded in 1872, Buford is a bustling city in the state of Georgia. Much of our customers reside in Buford GA, close to Atlanta's metropolitan area and many enjoy using our professional services. Buford has a population of 12,225 residents and an estimated 4,000 households. Buford was an original part of the Cherokee territory and settlers began to colonize during the 1860's. Buford is located north of Gwinnett County and is considered a suburb of North Atlanta. The climate in Buford is subtropical and usually humid with long hot summers and cool winters. We enjoy serving our customer in the Buford area and we also enjoy what Buford GA has to offer such as Lake Lanier, The Mall of Georgia, and Downtown Historic Buford towns. We have been proudly serving our customers since 1991 all around in Braselton, Buford, Lawrenceville, Suwanee, and Dacula. Give us a call today at 706-870-1576 and let us prove just how professional we are with all your garage repair needs. Find out about ways we can serve garage repairs in Lawrenceville GA.